As amended by the North Texas Division Council during the Annual Meeting on June 2, 2012. 2-16. The process is now exclusively online. It is presented here for your reference. When classifications can be awarded and the process of recording the change of classification in santioned fencing competitions. The availability of the North Texas Division’s equipment. Nominations policy for the North Texas Division officer positions. 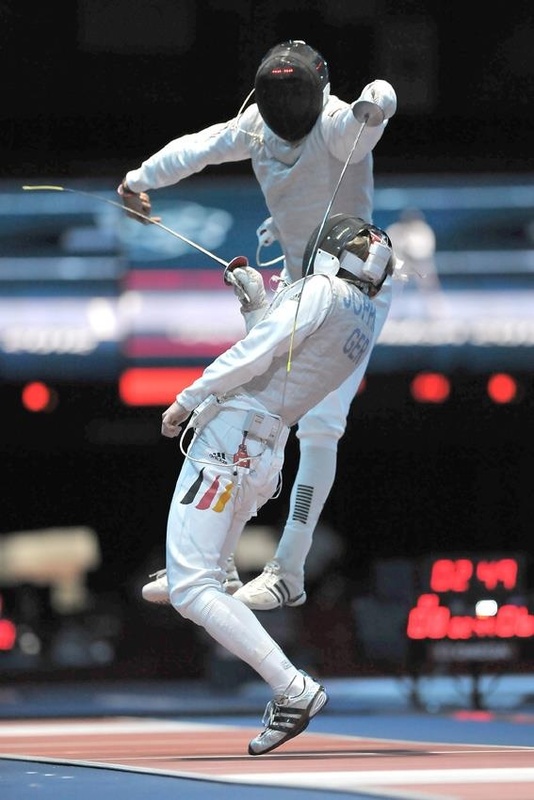 The age group eligibility policy in sanctioned fencing competitions.